Rumors of Apple ditching the Lightning connector on forthcoming iPhones look hasty. We&apos;re gearing up towards iPhone 11 silly season, where the rumors start coming thick and fast - and a popular one looks like it&apos;s been debunked already. 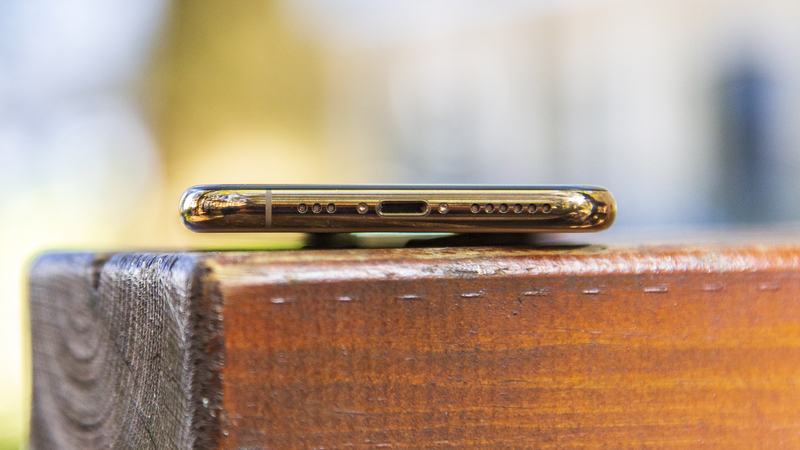 There was a notion that Apple might finally ditch the Lightning port on its forthcoming iPhone 11 range, going instead to a USB-C connector just like on the new iPad Pro range. However, solid Apple blog Macotakara (translated) is reporting that Apple is going to stick with the same system for 2019, in a bid to keep costs down and to keep the Lightning connector accessories industry going for a little longer. Are Apple&apos;s latest handsets the best iPhones? To change the port on the bottom of the iPhone would incur a natural design and production expense, and on top of that Apple would need to redesign the bundled earbuds, the cable and make the power brick capable of spitting out electricity faster. Given the brand is trying to stabilize revenue at the moment, you can see why that switch would seem unlikely this year, despite the fact that a USB-C charger would be capable of powering up an iPhone at far greater speeds. We say &apos;this year&apos; because ultimately Apple will have to make the switch to faster charging out of the box in order to not get left behind in the smartphone race. Apple has enjoyed a relatively low switch rate of consumers heading from iOS to Android, but with the likes of Samsung and Huawei offering faster charging out of the box, as well as rumored AirPod-rivals coming free with the Samsung Galaxy S10, you can see how a change might become attractive if Apple maintains its higher prices. However, not moving from the Lightning connector might also be a cost-saving move for consumers too. Many iPhone users are embedded in the Apple ecosystem and will have multiple Lightning-connected accessories that would become useless. Until wireless charging is far more ubiquitous, it would make sense for Apple to hold back on jumping to a new standard before it absolutely has to. It already sells the fast charging accessories for those that are desperate for the capability (although they&apos;re not cheap...) so it seems the brand believes users will prefer familiarity over more power in 2019.